HERE are the top five nominees for the Africa’s Youth Energy Innovator award. They were evaluated for energy security, environmental sustainability, energy equity and job creation. They presented their products to a panel of experts and had to answer a set of question sessions. - Bongajum Ndzi (32) is a Cameroonian living in Senegal. He built a bike-power kit to bring light to students who need to study in the evening – critical in rural villages. - Bonface Jiveri (29) from Kenya has a patented process that turns fruit peels and egg shells into bio-alkanol fuel gel. Bonaface’s innovation has also reduced malaria in the area and improved income thanks to waste recycling schemes. - Chifungu Samazaka (31) from Zambia has invented a peer-to-peer gas-microgrid system that lets off-grid communities access low-cost but environmentally friendly cooking fuel – a working alternative to charcoal, wood or electricity. 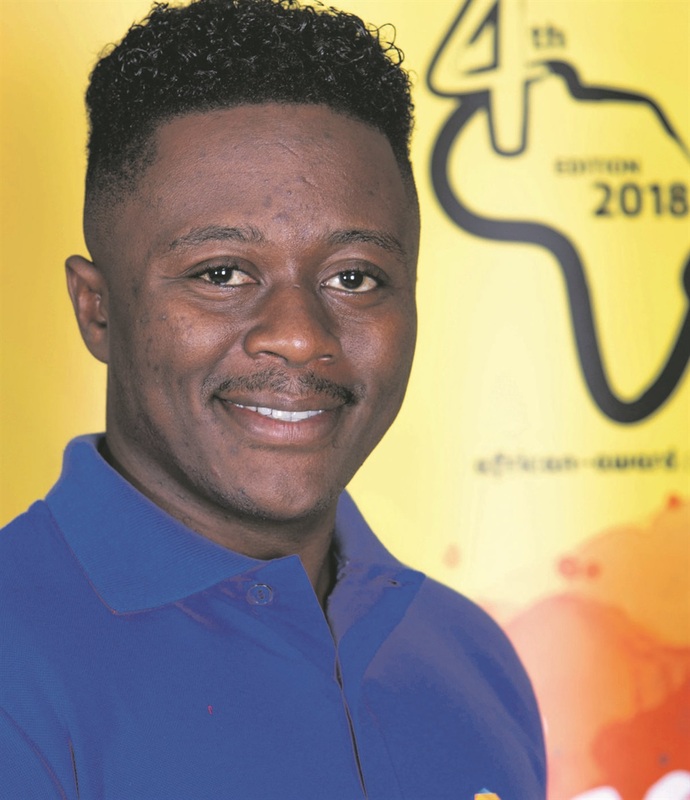 - Hashim Mutanje (32) from Uganda utilised his expertise and a team from the Energy Demand Data Aggregation platform to assist and enable energy suppliers to efficiently plan their energy consumption, while serving the needs of rural communities including small businesses. In so doing so, Mutanje boosts local job creation by engaging members of the community to become energy agents. - Victoria Ngayamgunda (27) from Tanzania recycles agricultural waste to make charcoal briquettes, an affordable and cleaner energy source for use in cooking. She is focused on the empowerment of women in rural communities while addressing the very important issue of sustainable development. Africa’s Youth Energy Innovator award was started to encourage and support young African people who specialise in energy innovation. Liz Hart, managing director for African Energy Indaba, said the aim is to provide the youth with a platform to access new markets, teach them about how to present their product to the market and expose them to the larger international audience. The winner will be announced at the African Energy Indaba Conference which will be held on 19 February at the Sandton Convention Centre in Joburg.